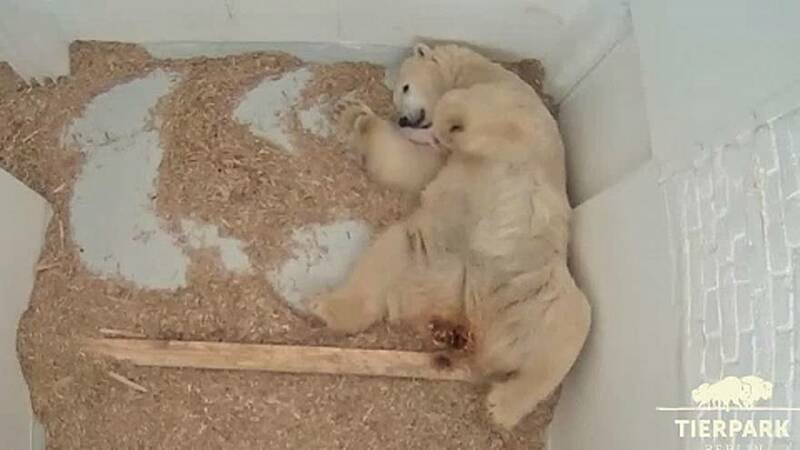 A baby polar bear born at the Berlin zoo has opened her eyes for the first time. At the age of about three weeks, the little bear's ear canals are starting to open, allowing her to become more familiar with her environment. The newborn bear cub has not yet been named. Proud parents Tonja and Wolodja were both born in Moskow in 2009 and 2011 respectively. Mother and cub are currently out of sight of visitors to the zoo. As in nature, they won't leave their shelter until the spring. Thousands of indigenous protesters gathered at the Esplanade of Ministries of Brasilia to defend the land and the cultural rights of indigenous peoples who are threatened by the government of Jair Bolsonaro. Are the Antarctic's Emperor penguins disappearing?